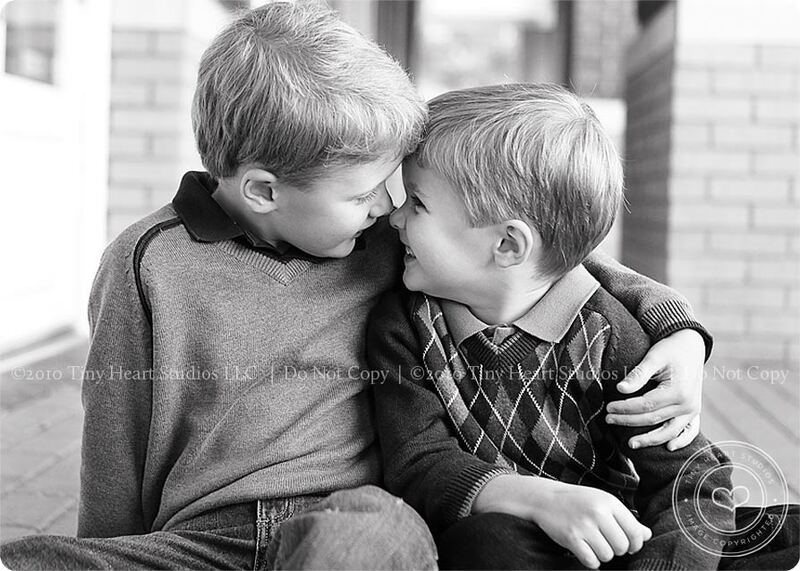 I will admit, I was a little nervous before this session because I knew there were two young boys and a baby girl – so the possibilities are endless as to how it might turn out. I should have known better because Julie’s boys are soooo well behaved anyway – and they did not disappoint me on this beautiful fall morning. Jacob (the younger brother) was in Kylie’s first preschool class and I think they might have been in love. 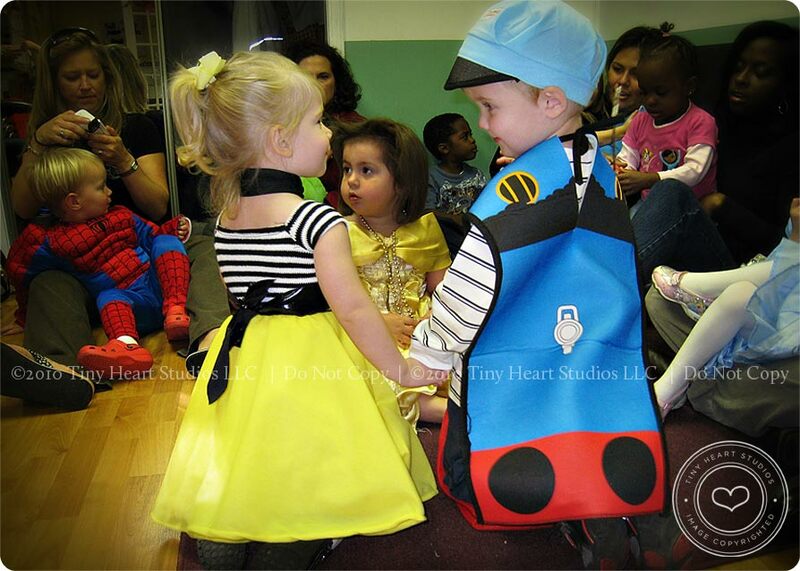 Here’s a snapshot from their Halloween party – that’s when Julie and I discovered that our kids had a “thing” for each other! Unfortunately, they don’t go to school together anymore but I love to see how much they have grown in the last couple years. 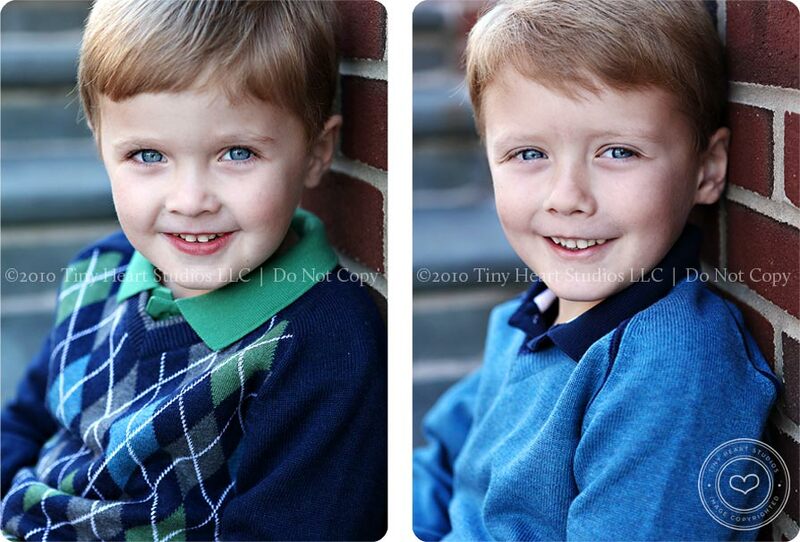 Okay, back to our regularly scheduled programming…….. As I was saying, Jacob and Daniel are amazing young boys. 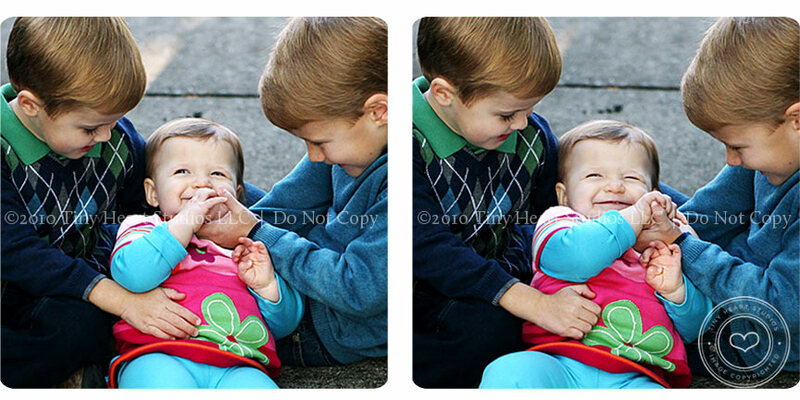 They are so sweet to each other AND I was so happy to see how great they were with their baby sister, Evelyn. We had so much fun, lots of high-fives and secret telling. I just know these two are going to be the best of friends growing up! 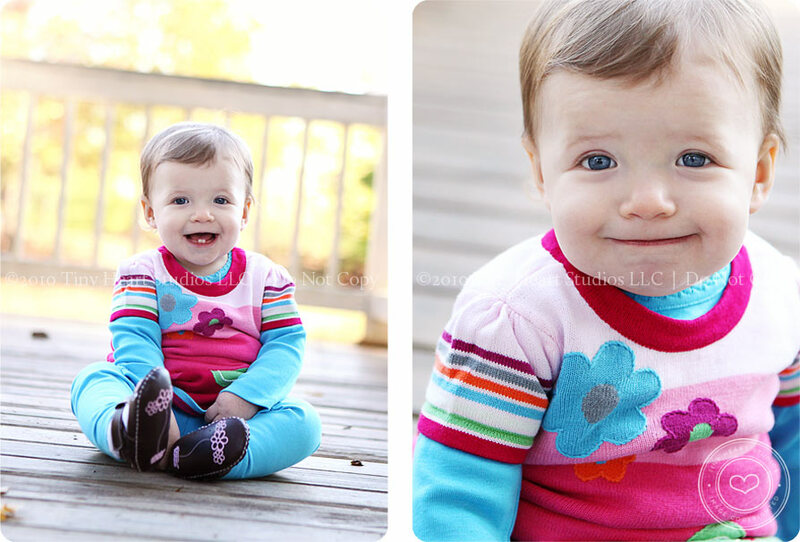 And, introducing miss Evelyn – one of the happiest babies I’ve met! 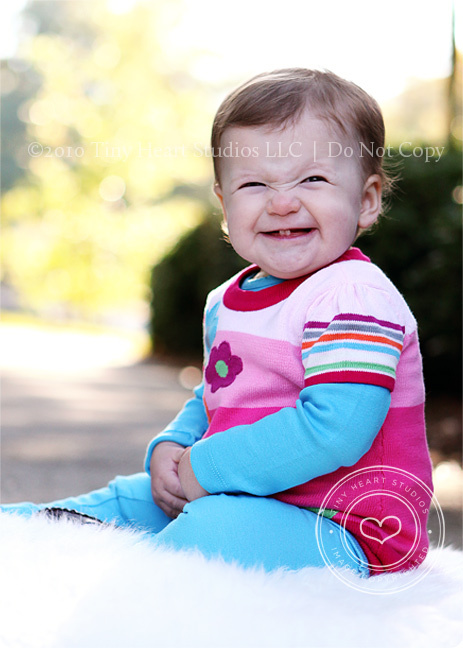 As I was looking through the images to pick a few for the blog I found myself smiling at all of her cute faces — and those adorable bottom teeth! 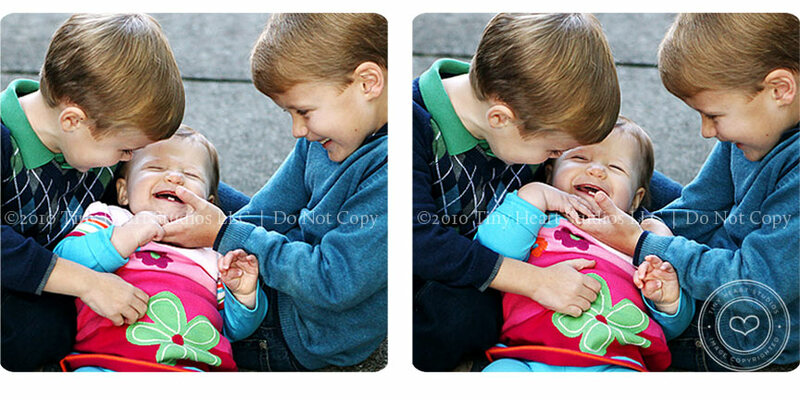 And what sister wouldn’t want two older brothers to tickle her to death all the time?!?!? To see how much they’ve grown you can check out our last session in June 2009!